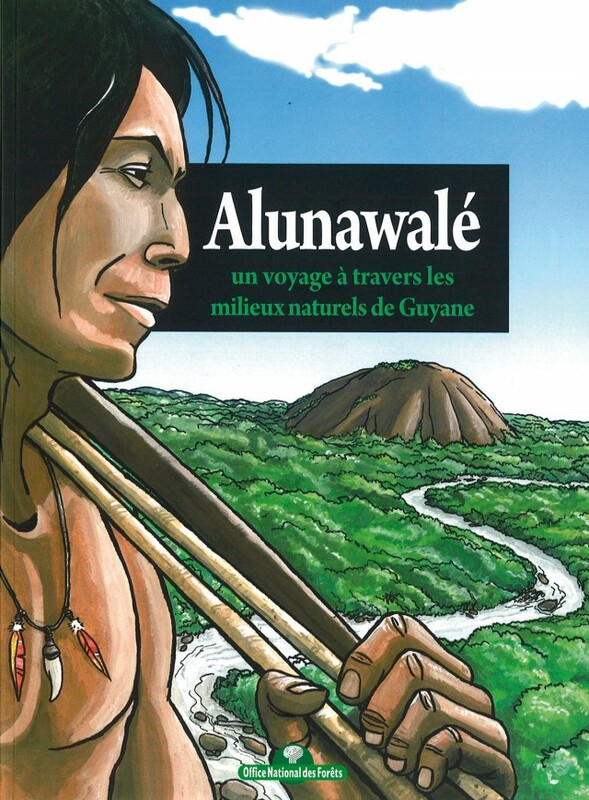 Alunawalé is both an illustrated tale and an informative leaflet about nature in French Guiana and the Amerindian cultures. It was produced by the Sylvétude ONF Guyane team based on an original idea by Dominique Petit-Virollet, and is illustrated by Jean-Pierre Penez. Renewable energy : What does the future hold for French Guiana? Site co-financed by the European Union. Europe engaged in French Guyana with the FEDER.